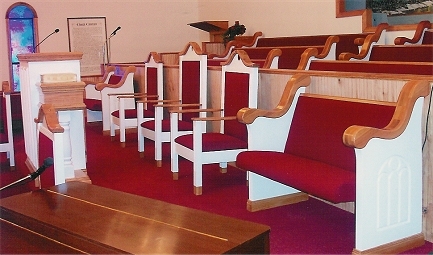 Church Furniture International provides your church with quality pews, chancel furniture and fiberglass steeples and baptistries. Robert W. Hinson and son, Steven B. Hinson, are pioneers in serving the church and faith based community. 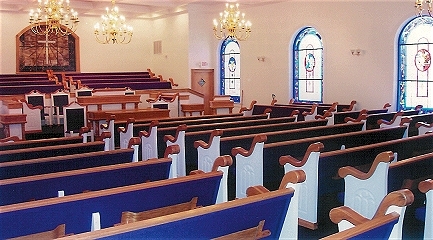 We specialize in custom quality built furniture, stained glass windows, steeples and baptistries with broad experience in church design.